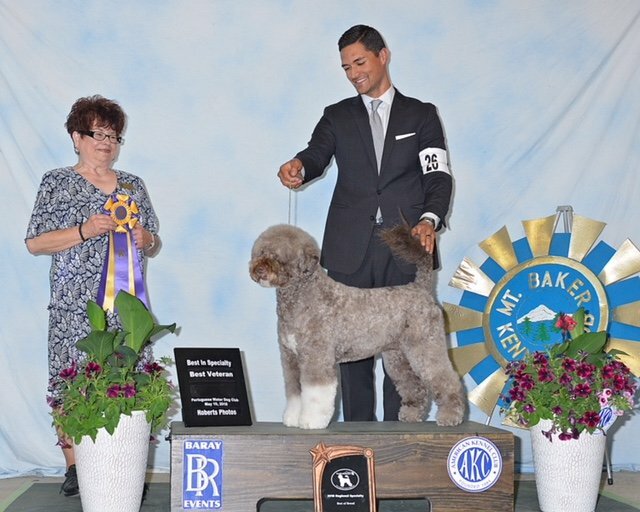 The 2019 Pacific Northwest PWD Club Regional Specialty will be held in Lynden, WA in conjunction with the Mt Baker Kennel Club on Sunday, May 19, 2019. Entries through BaRay Events, entries close May 1, 2019. The Northwest Cluster includes four shows in four days. 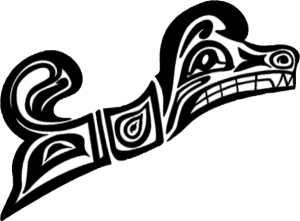 See the Premium List for PNWPWDC Regional Specialty details. Junior Handling, 4 to 6 month puppy class, obedience, and rally are offered. Thanks to everyone for trophy donations to help make our club’s Regional Specialty a success! Every trophy has been sponsored, along with several General Fund donations as well. You may still make a donation to the General Fund to help support the Regional Specialty. For recognition in the show catalog, your donation must be received by April 5, 2019. Donations will be gratefully accepted after April 5 as well, but will not appear in the show catalog. Showcase your champions, advertise your kennel and puppies, promote your business — or simply wish your fellow exhibitors well! Place an ad in the Regional Specialty catalog where it can be seen by those passionate about the breed. At a reasonable price — $40 black/white and $60 color full-page ad — gives your dog or business exposure and you a lasting memento of the event. When you promote, you support! A portion of the proceeds will help fund the Specialty. Deadline for ad submission is April 5, 2019. The Specialty Silent Auction will commence May 5 (two week prior to the event), and close at the end of regional judging on May 19. Contact Susan Salvin for more information. You could win private time with a trainer, a retreat to a mountain cabin, artwork, a rack of Northwest wines, basket of Northwest foods, a doggy goody basket… More information coming soon! If you have questions please contact Katrina Jackson or Cindy Thorson. Northwest Washington Fairgrounds is located in Lynden, WA.